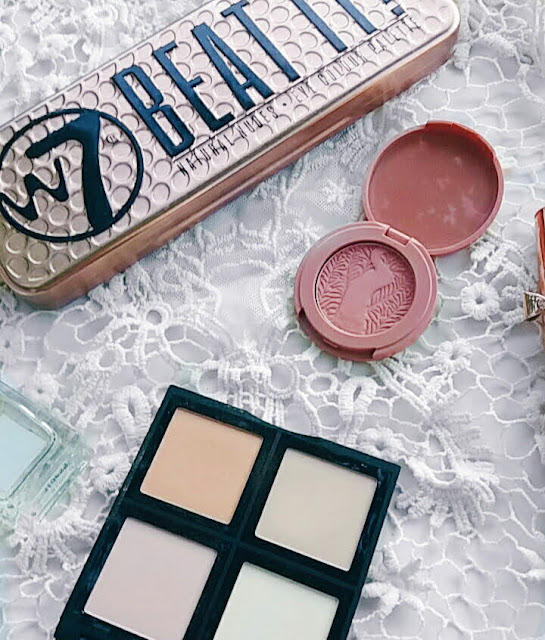 Makeup has been around for thousands of years, yet there’s still so much controversy surrounding it. There are people who think wearing makeup is vain and there are people who think wearing makeup should come with a list of restrictions. I feel like everyone has an opinion on whether they like makeup or not these days and they have no problem voicing it, even if it isn’t always nice. For me personally, makeup is a staple in my life. One of the things I love the most and here’s why. Confidence is something I’ve struggled with my entire life. I’ve had trouble loving myself for the longest time but when I do my makeup, I love the way I look. I personally think I look better with makeup on, you can debate it all you want. You can tell me you “like girls who are natural” but, honestly I really don’t care. I’m overall happier with my appearance when I have makeup on and I’m not sorry for it. That’s not to say I refuse to go out without wearing any. Most days I don’t even wear makeup, I don’t think I need it, I just like it. In another way, wearing makeup helps me feel good about myself. The expression “look good, feel good” couldn’t be any more true for me. I realized that when I put more effort into my appearance, whether it’s by working out, dressing nice, or doing my makeup, I feel so much better about myself. It feels good to put that extra effort in. It’s so important to put time aside for yourself and I do this by taking my time with doing my makeup. Makeup even gives me a creative outlet to express myself in any way I choose. I’ve been a creative person all my life and I really get the opportunity to embrace my creativity when I do my makeup. I can use different colors, I can find different ways to use products. There really is no limit to creativity when it comes to doing makeup. In the end though, doing my makeup is fun. It’s one of the things that I love to do, it’s a hobby for me. I love reading about makeup and watching videos about new releases. I love the feeling of buying a new product I get to use. 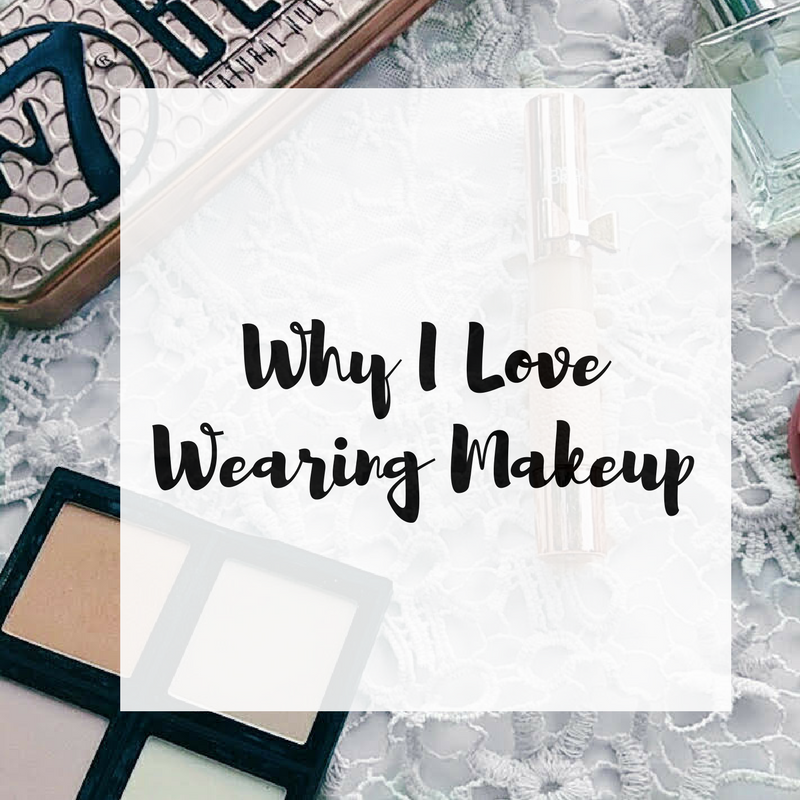 I love writing about makeup and talking about it. Wearing makeup isn’t always something that has to do with keeping up with my appearance, it’s just a fun thing to do. What are your thoughts about wearing makeup? I would love to hear! Leave me a comment! I don't either! Like, I'm totally fine not wearing any but when I wear it I feel 100x better! Yes! I view it as a version of self care!